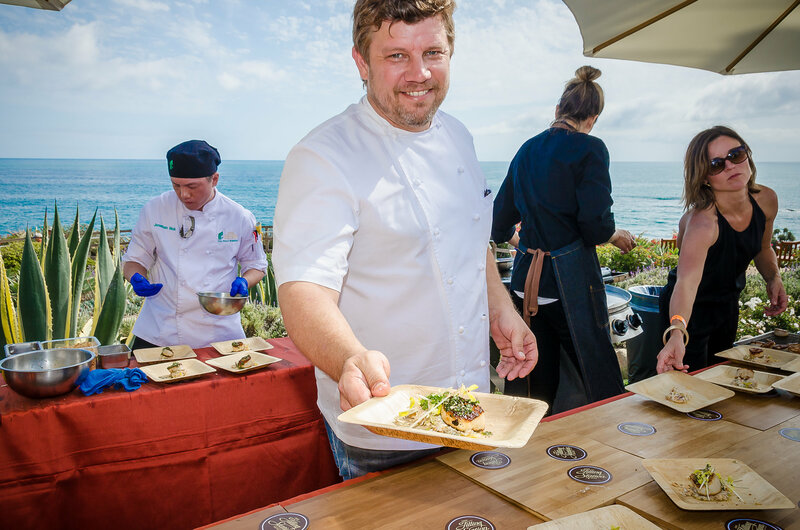 Montage Laguna Beach, the luxurious five star, five diamond oceanfront Laguna Beach resort, will host the 9th annual Share Our Strength Taste of the Nation® Laguna Beach event on May 15, 2016. 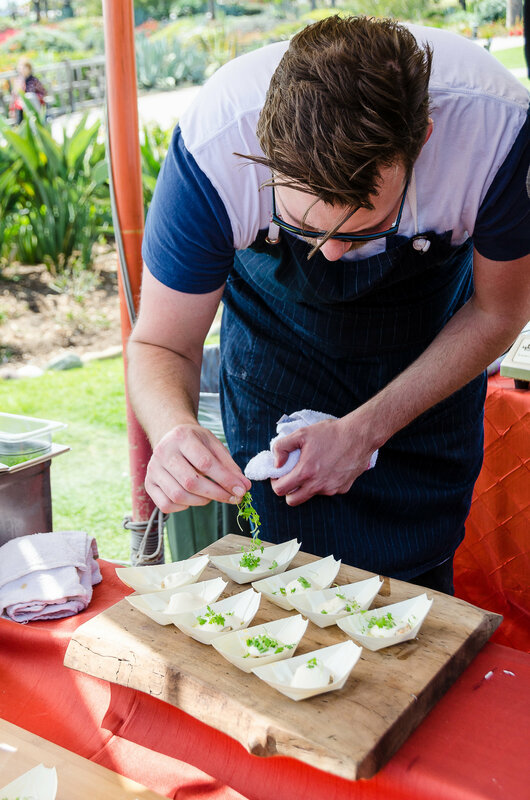 A number of celebrity chefs will come together to prepare fresh farm-to-table delicacies to further Share Our Strength’s mission to end childhood hunger in Orange County and across the nation. 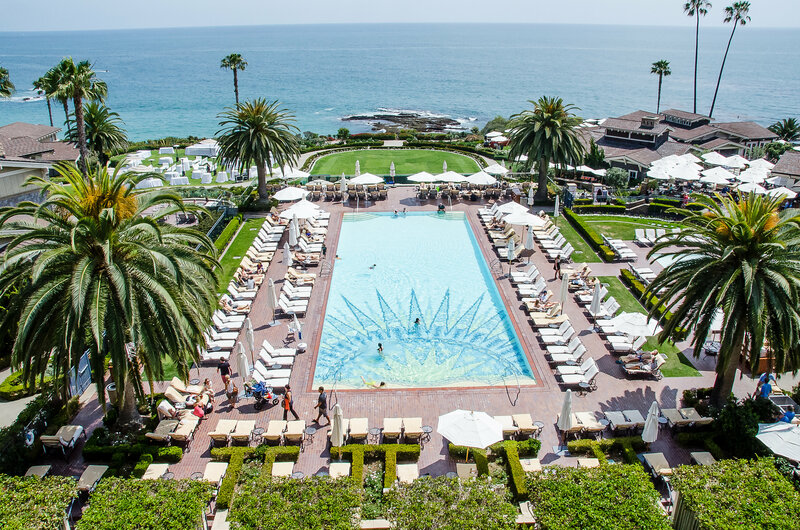 Event attendees will enjoy an afternoon of delectable tastings, fine wines, signature cocktails, and picturesque panoramic views of the Pacific Ocean at Montage Laguna Beach. In addition to delicious food and drinks, the event will feature a silent and live auction with live entertainment by the local band, The Kalama Brothers. One in five children in this country struggles with hunger, including more than 2,487,750 children in California. The No Kid Hungry campaign is ending childhood hunger in this nation by ensuring all children get the healthy food they need, every day, by connecting them to nutrition programs like school breakfast and summer meals and by teaching families how to cook healthy, affordable meals at home. 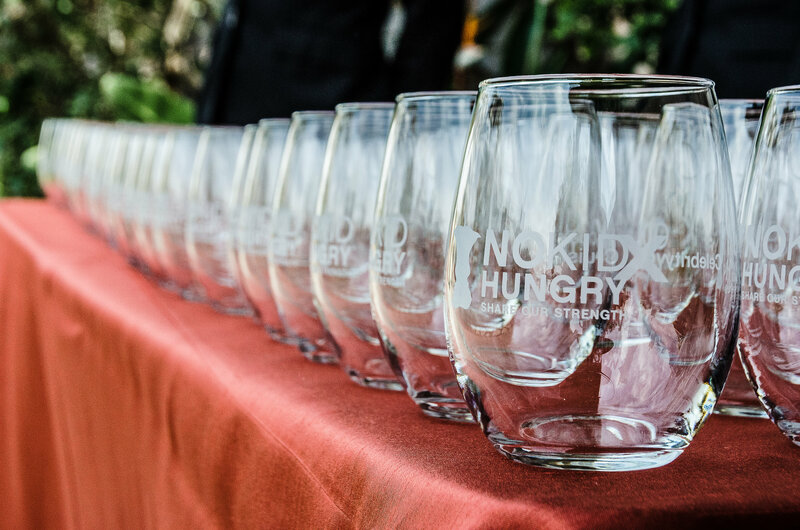 One hundred percent of ticket proceeds from Taste of the Nation benefit No Kid Hungry. Celebrity Chef Tasting | 3:00 p.m. – 6:00 p.m.
VIP “Meet the Chefs” Reception | 6:00 p.m. – 8:00 p.m.
Tickets purchased in advance are $275 per person or $300 at the door. 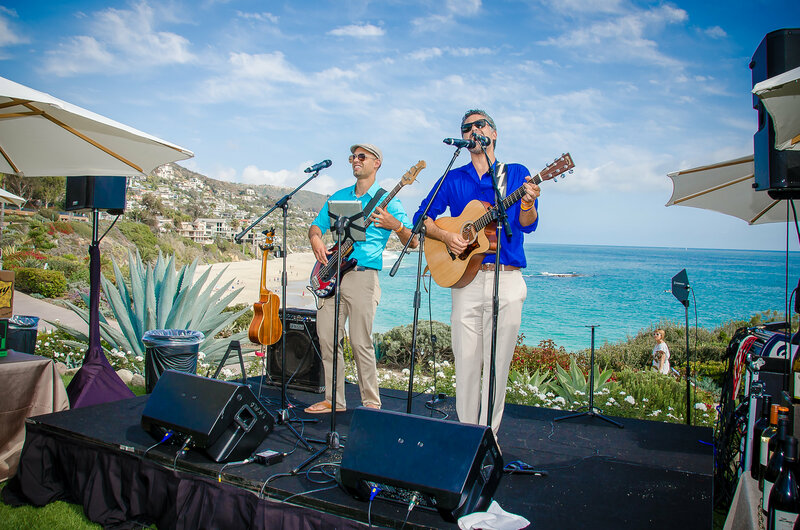 To purchase tickets for Taste of the Nation® Laguna Beach, visit http://ce.strength.org/events/laguna-beach-taste-nation.